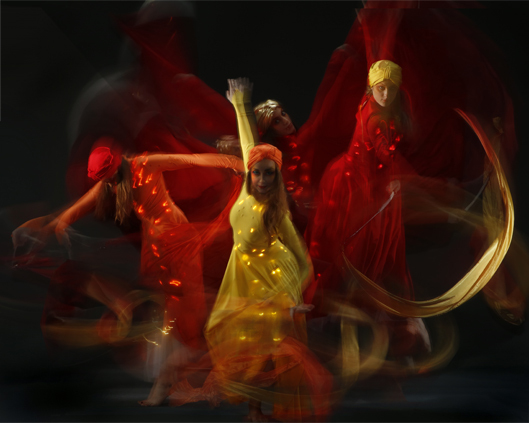 Razor sharp and red hot, Tailor Made is a smouldering, smart and stylish fire act inspired by the works of Bob Fosse. 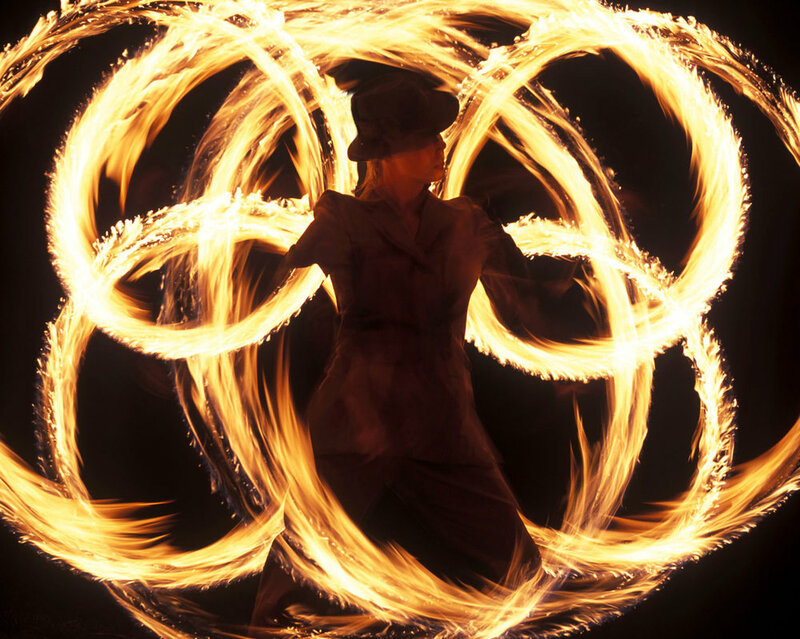 Slick, stylish and unconventional, tailor-made fire performance is a beautiful twist on a popular art form. 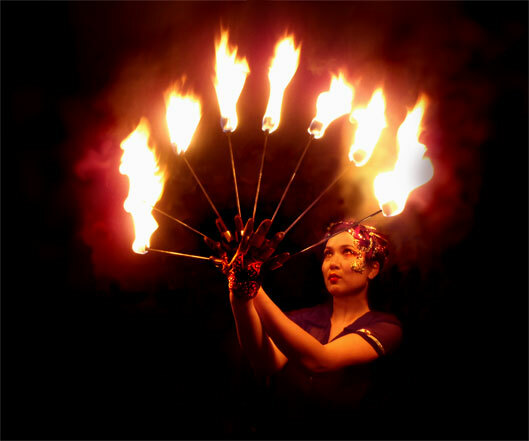 This fire spinning act is also easily transformed for ribbon performance or flag entertainment. 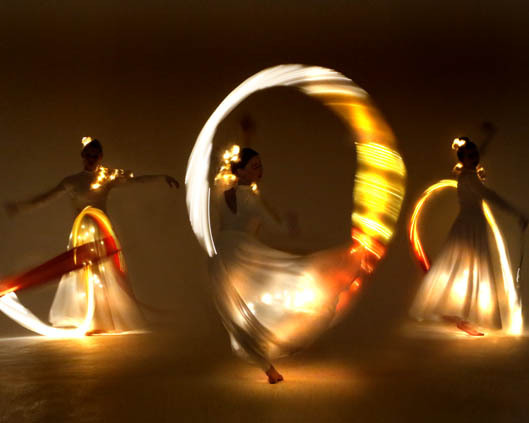 A hit among clients seeking high-end awards ceremony entertainment ideas, private party performance with an edge, or banqueting entertainment to remember.